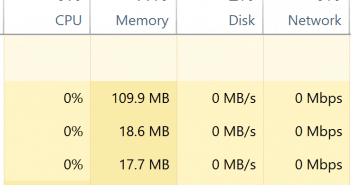 Are you clicking on icons at the taskbar but nothing happens? 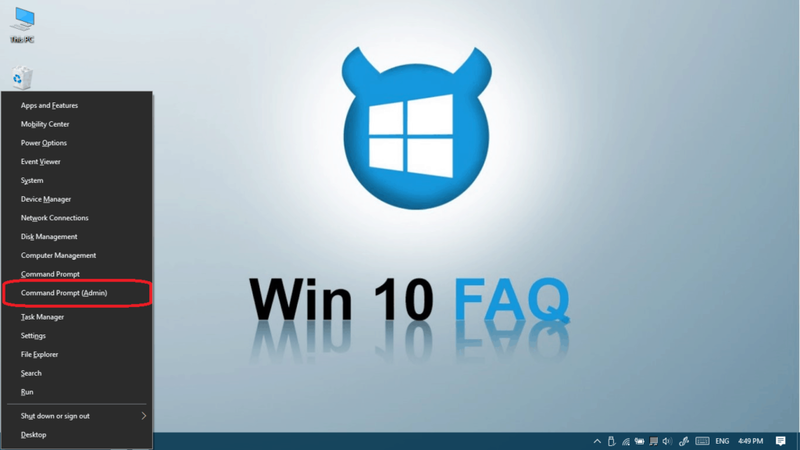 Or are the icons not shown on your taskbar? 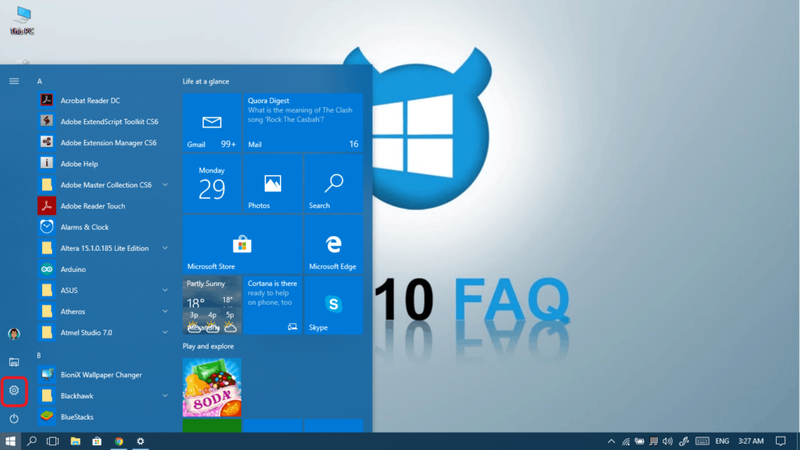 Or even worse, is the taskbar not there at all? 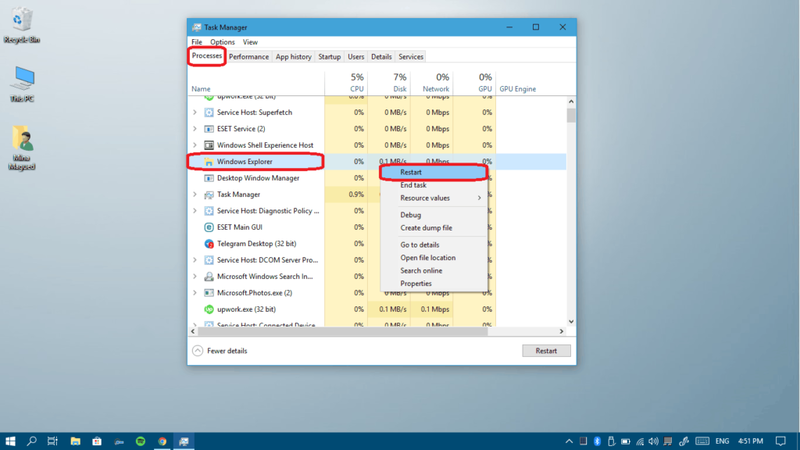 Press Ctrl + Shift + ESC buttons or right-click on your task bar and select Task manager to launch it. Click More details if you’re not seeing the big panel (see picture). In the Processes tab, right-click on Windows Explorer and then select Restart. 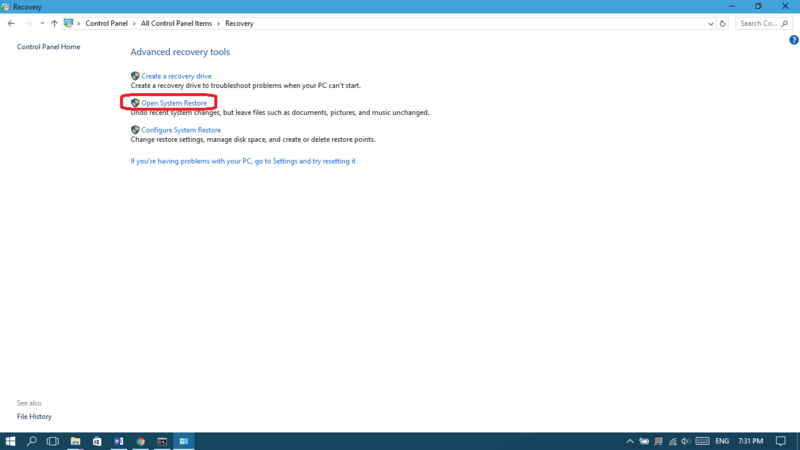 Once your screen refreshes, try to your taskbar again and see if it works. 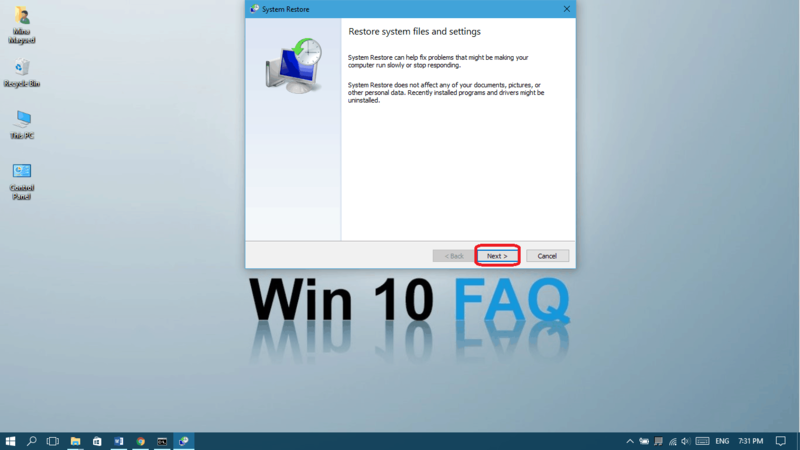 If you can’t restart it using Task manager, here is another method to restart it using CMD. 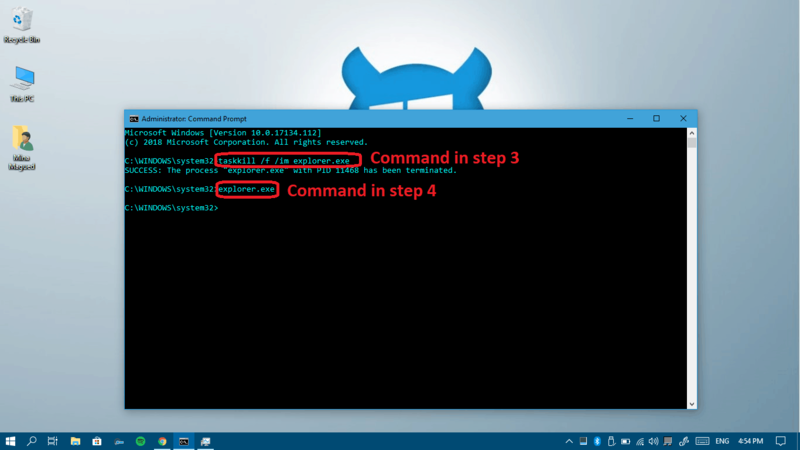 Press Windows logo key + X and then choose Command Prompt (Admin). Click Yes to give permissions to it. Once CMD is launched, type this command to terminate the Windows Explorer process: taskkill /f /im explorer.exe and then press Enter. 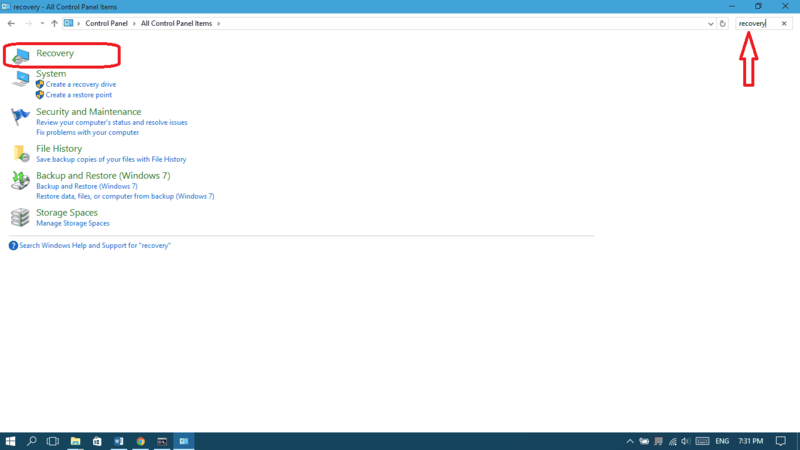 The taskbar, the background and the desktop icons are gone, right? It’s time to get them back, type explorer.exe and then press Enter. Everything should be okay now, check it now and if you’re still facing some troubles, continue reading for more methods. Maybe the reason behind the issue is an outsider app that launches at startup. 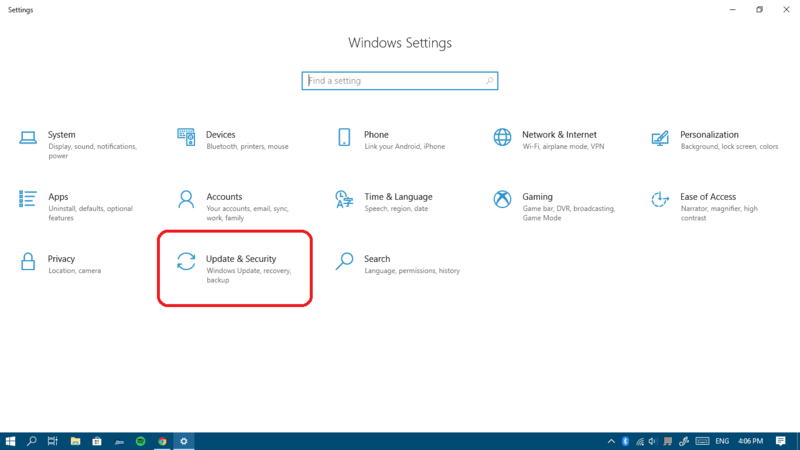 Therefore, we will have to disable all non-Microsoft programs from startup. 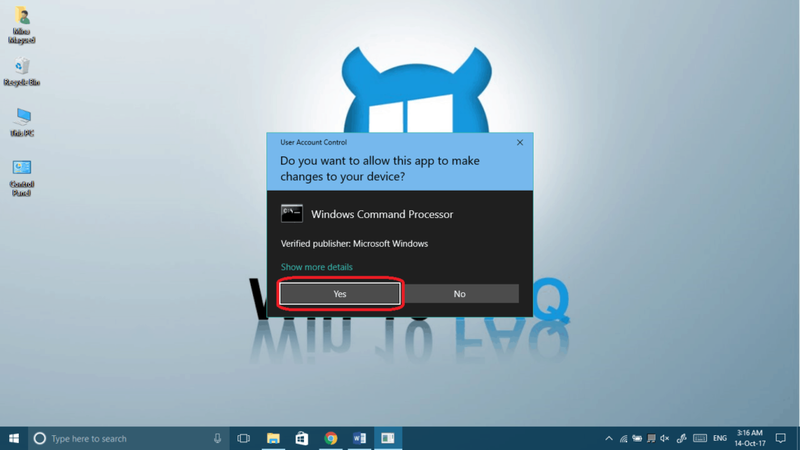 Luckily, we have a full guide about disabling and enabling startup programs right here, follow it to disable all non-Microsoft apps as we said and restart your computer and see if it works. 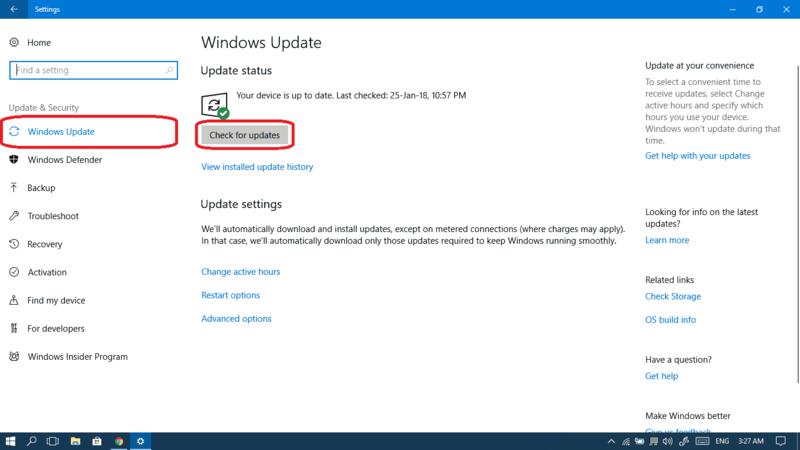 After downloading and installing the new updates (click here if you want to read about what the latest update changed in your computer), your computer should restart. 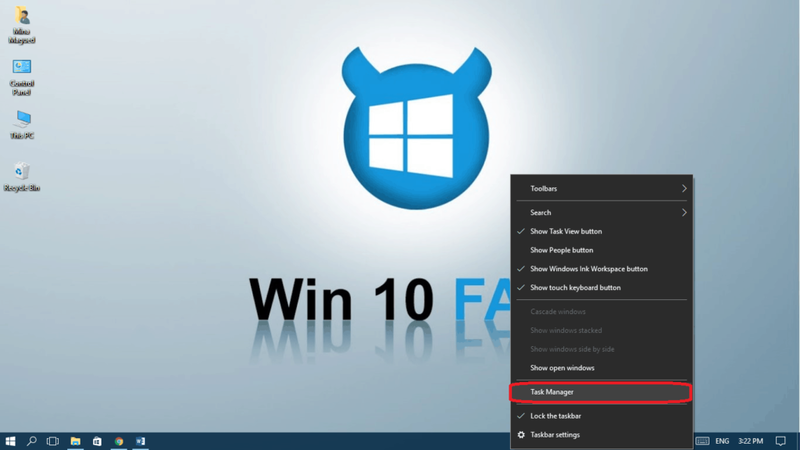 Now, see if the taskbar is back to work and if it doesn’t, here’s another method to fix it. Choose a previous restore point at a time where the problem wasn’t there yet and click Next. Did these methods solve your issues? 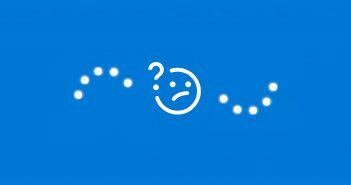 Did you find another way to fix your taskbar? We’d love to hear from you in the comment section below! Hey Robert, I’m glad you fixed it! Thanks for your comment.